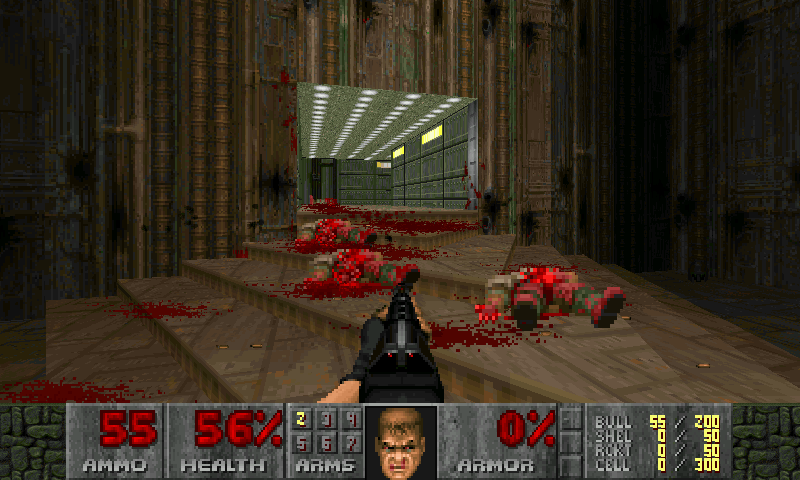 ZDoom is an enhanced port of the official DOOM source code to Win32. 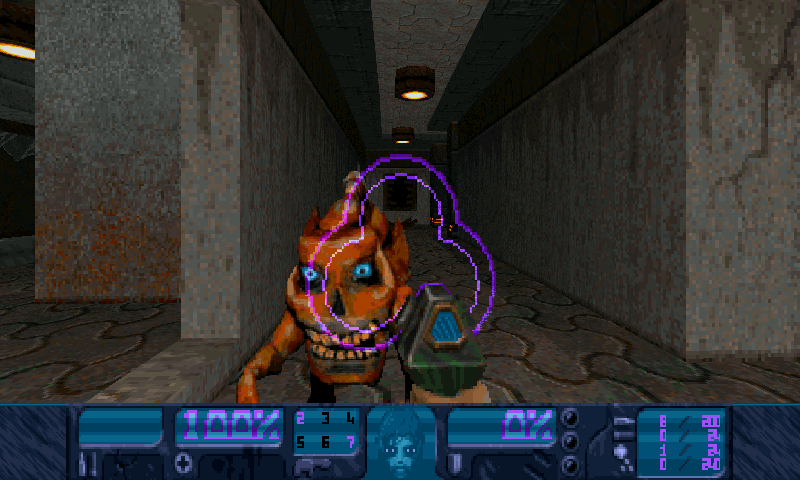 As such, it not only works with (and requires) Windows 95/NT 4.0 (well, it runs on Linux too now), but it also adds new features not found in the version published by id Software. 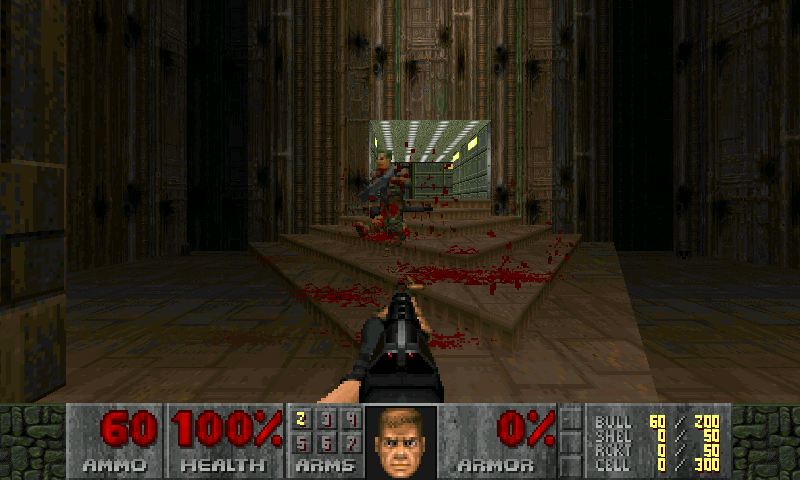 ZDoom is an engine, and you'll need an IWAD to be abble to play. Go there http://zdoom.org/wiki/IWAD for more informations on supported IWAD. EDGE engine is also included. 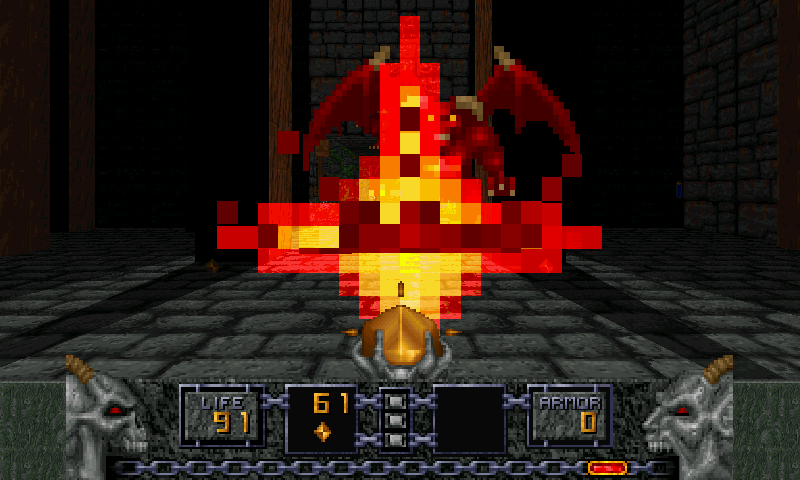 The EDGE project is a programming project to develop a DOOMtm style engine aimed at the Total Conversion developer, but still able to play the original DOOM games. 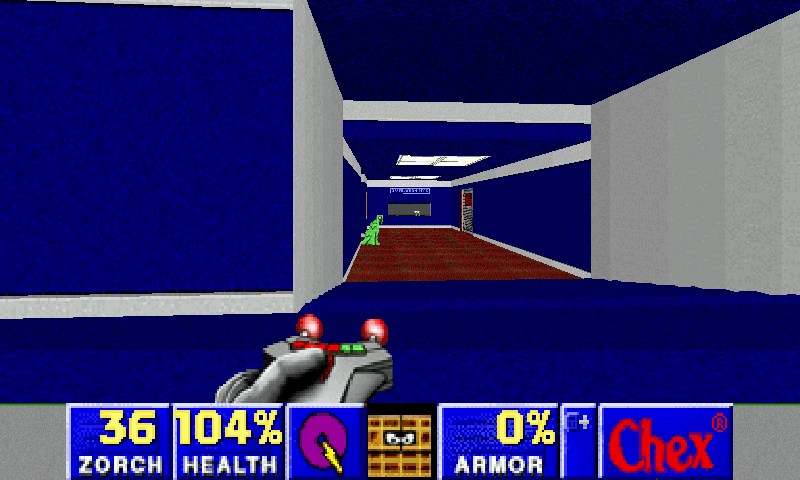 This project started with the DOOM source released by Id Software. Go there http://edge.sourceforge.net/ for more informations on this engine. Zandronum is available too in this PND, with both Software and GL renderer. 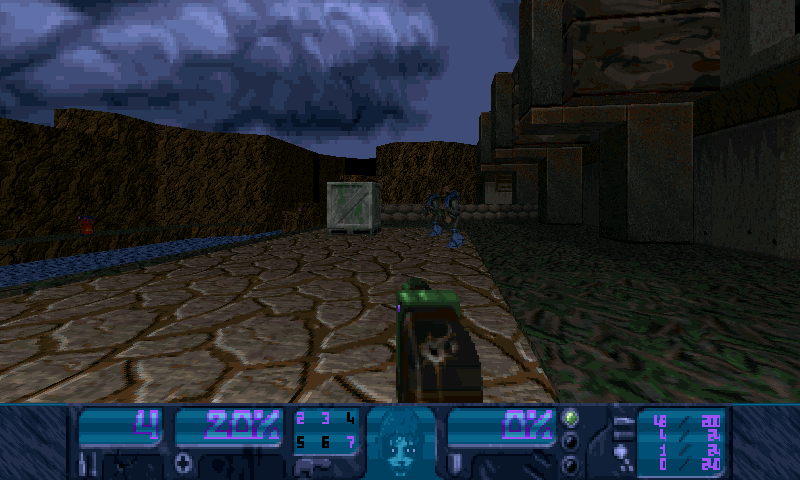 Zandronum is a multiplayer oriented port, based off Skulltag. Go there https://bitbucket.org/Torr_Samaho/zandronum/overview for more information. 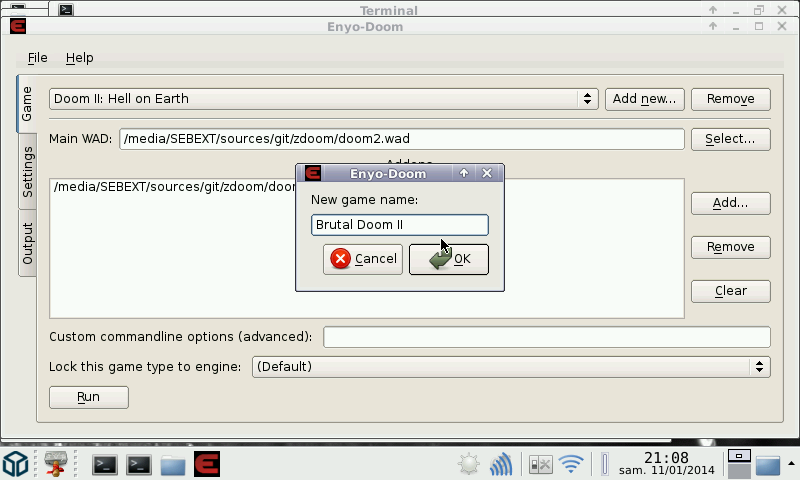 The launcher used is enyo-doom. It's based on Qt4. 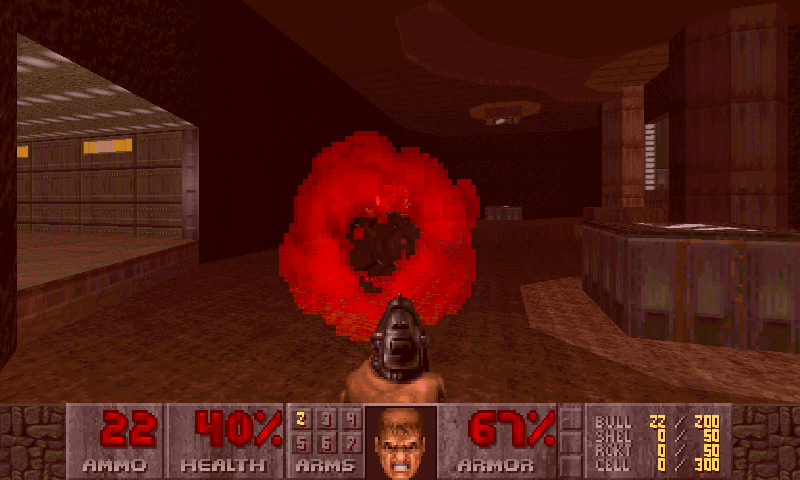 Here is ZDoom, a versatile Doom engine, able to play many Doom Engine games. Also include GZDoom, EDGE and Zandronum engines. I have also packed the enyo-doom launcher. With it, you can easily create Game profile for an easy launching. 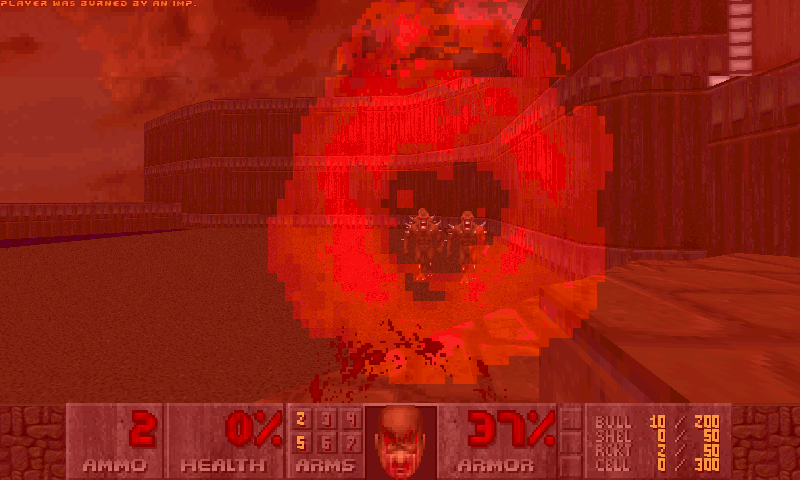 * Fixed a bug on GZDoom that made BrutalDoom basicaly unplayable (was sudenly aiming down when shooting or running). 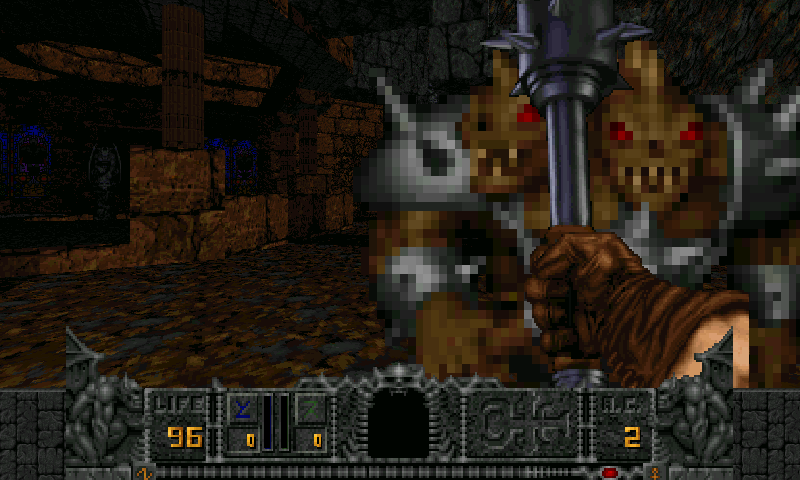 I should update ZDoom and GZDoom to latest release, now that gl4es support OpenGL 2.1, GZDoom can run. works in 1.62 but sounds stutters much more than in 1.60 firmware. If you like FPSs you need this.